Pretty sure the Nazi one was worse, Japanese one wasn’t overly good either but sure. Haha this is amazing. 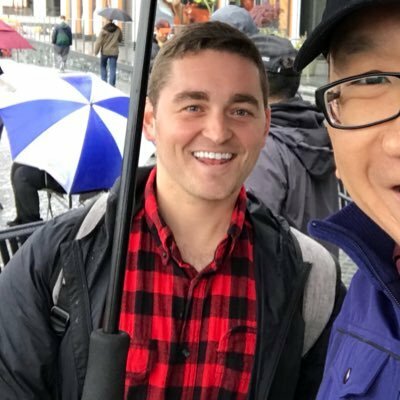 Looks like Bernie’s Fox town hall moderator tried to show up M4A and got shut down by the crowd. Not to speak on behalf of Fantastic Mr Fox, but I think he means the worst that those nations have had, not the worst governments EVARRR. That Govenor Bligh chap was a bit of a jerk by most acounts. He was the Governor of NSW technically. The COLA was a serious drain on the econmy though. As expected, Trump vetoes the War Powers Act - proving he is in bed with Saudi and MBS. Honestly, regardless of party affiliation, our obsession with oil has been a catastrophe for foreign policy. Yes, hence my point about party affiliation. Both Dems and Republicans are to blame. 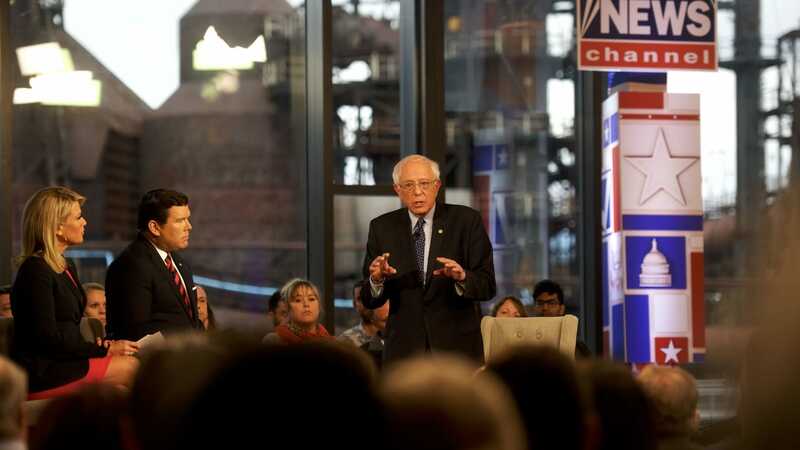 At least four Democratic presidential campaigns have indicated interest in participating in a Fox News town hall or have begun discussions about doing one. US going rogue again reinstating application of the extra-territorial provisions of the Helms Burton Act in respect of trade and investment with Cuba. Following a WTO dispute challenge by the EU and Canada, the Clinton Administration agreed to suspend application of Title III of the Act . The suspension has been progressively rolled over by successive Administtations. I bet Lightizer and Bolton are at the back of this with their contempt for international organisations.